Overwatch Update 2.12 for PlayStation 4, Xbox One, and PC is now available to download. 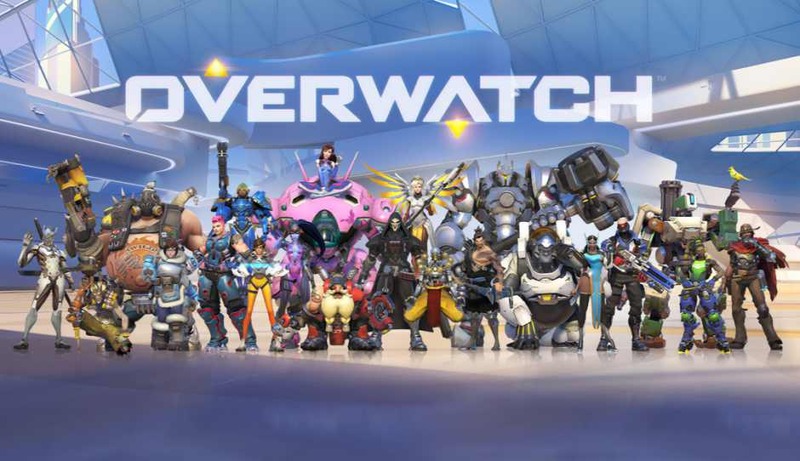 Uprising Loot Boxes and the ability to unlock Uprising-themed cosmetics with credits were re-enabled last night, and shortly after that, the King’s Row Uprising brawl was brought back online. Overwatch update 2.12 size is around 86MB.